Committed to building a smart and more efficient planet! We specialize in unique custom lighting design and fabrication of all styles of lighting for private homes, commercial and public spaces. 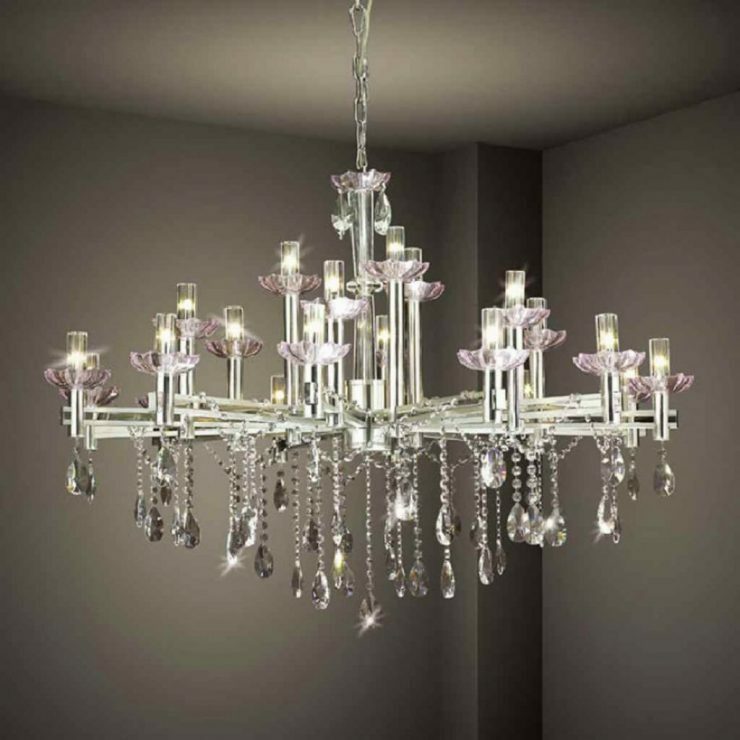 We can repair and service virtually any lighting fixture including modern lighting, foreign lighting fixtures and more. 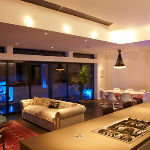 We provide approved lighting rewiring services for safety and quality. The main panel is the heart of your power source. Sometimes older homes don’t have sufficient power needed for our increased demand. 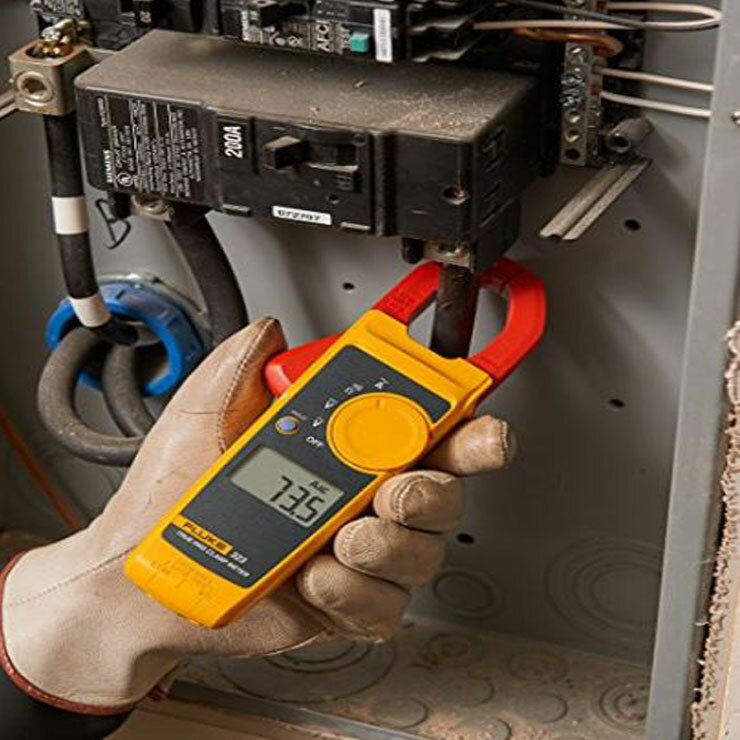 Are your breakers overheating? Is your power often going out as you plug in a device? You may need to upgrade your home’s electrical service with a new panel (and perhaps new breakers, meters, wiring, and grounding system). 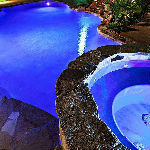 Need some electrical help with your pool, spa or hot tub wiring? 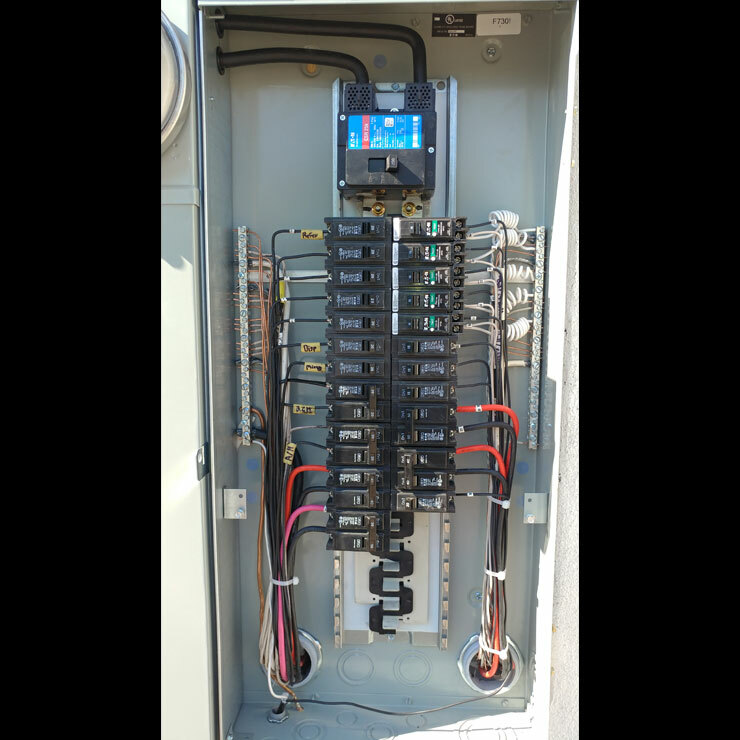 We can help you with all your electrical wiring needs when it comes to your pool, spa or hot tub. Whether you want to get the electrical wiring installed for your new hot tub, spa or pool or whether you’re experiencing electrical problems that your pool guy can’t fix, we’re here to help. Let our experts take care of your pool or spa needs. When it comes to fixing electrical repairs, you don’t want to mess around. Make sure that you get a licensed Arizona electrician who guarantees that their work will be done right. Here at Extra Electrical, we’re licensed electricians and have all of our team trained and certified so you never have to worry if your electrical repair was done right. Extra Electrical has been serving the security lighting & camera needs of our customers for over 10 years. 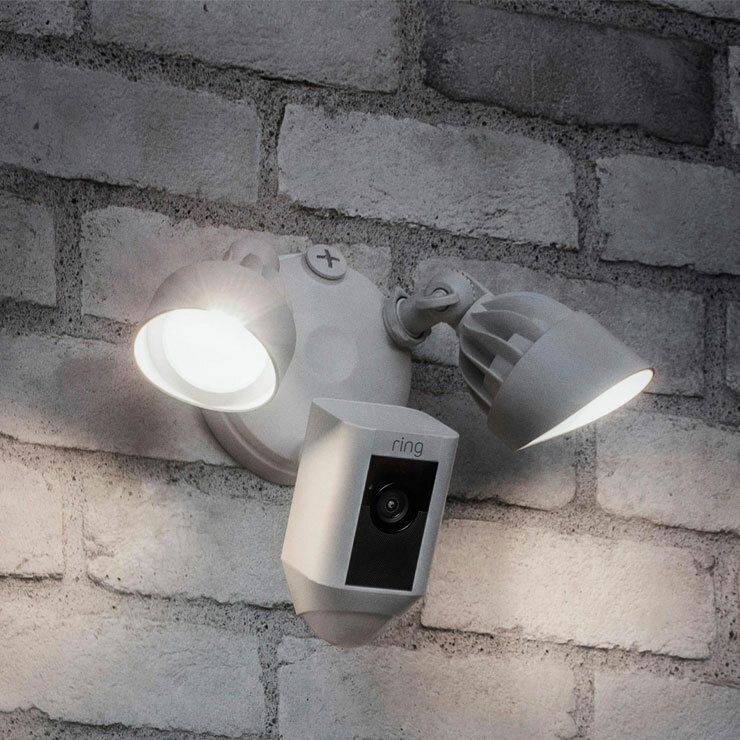 Contact our licensed and insured team for the best security lighting & cameras available. LED Landscape Lighting is the Energy Efficient Way of the Future. It can add value and enjoyment to your property. LED landscape lighting fixtures and bulbs can be an excellent solution for any of your lighting needs, whether it be for motion and flood lighting or any other area around your home. We have worked on many different projects over the years giving special attention to each one in its own way to make sure our quality, workmanship, and dedication shows in the completed work. And with all of our expertise we can guarantee that you will like the work that we do for you. Check out some of our work and see the difference for yourself. At Extra Electrical, we value your business and will make sure we provide all of the necessary work to ensure electrical usage and safety. 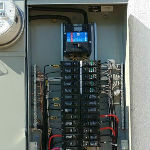 We are a full service electrical contractor providing safe electrical services for commercial and residential properties. Extra Electrical ensures to all customers that electrical regulations are followed and are up to code. 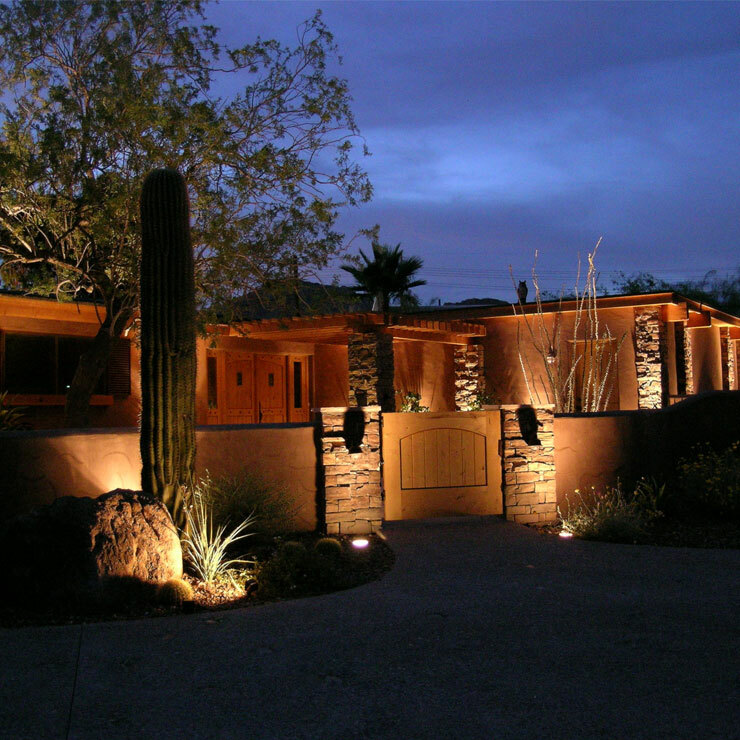 Since 2007, Extra Electrical has been providing electrical services throughout Arizona. Our team is proud to offer quality electrical service with exceptional safety ratings. We have brought together a family with over 40+ years of electrical experience to be able to fulfill all customer needs. We will make sure that you understand what the initial issue is, how we can fix it and how long the process will take. With prompt scheduling, our team of professional electricians will provide high-quality care and customer service. 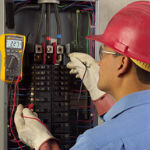 At Extra Electrical, we believe that no job is too small and will treat each job with a high level of professionalism. Our team of trained electricians will provide this service with quality equipment for any of your electrical needs. We work with small commercial businesses and residential home requests on a regular basis.